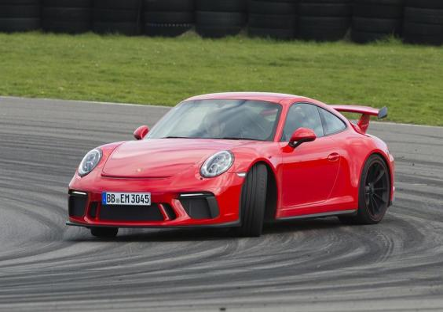 If you reckon the facelifted Porsche 911 GT3 must be just like the old GT3, think again. It’s even better. 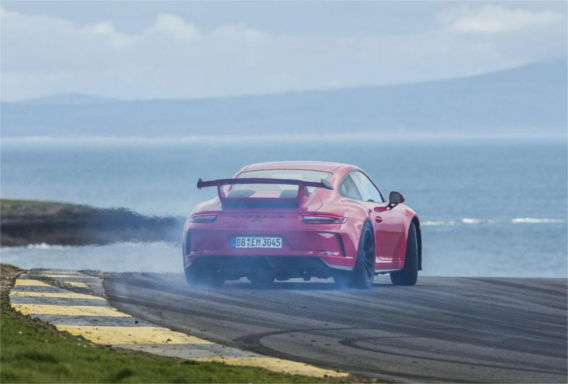 Dubbed 991.2, it restarts the cycle set with the previous GT3 version of the 991-era 911, which evolved into the GT3 RS and 911 R. And the fact its exterior doesn’t look much different to that of the old car belies the fact that Porsche has been very busy. A new infotainment system is only the tip of the iceberg, as is a slight reduction in soundproofing in order to offset the weight of extra crash protection. There are new lightweight bumpers front and back, a remounted rear spoiler, plus additional tweaks to improve downforce by 20% without spoiling drag. Porsche’s main change to the new GT3 is the engine. The 4.0-litre flat-six – which is directly related to the 911 Cup racer’s – now produces 493bhp. It revs freely to 9000rpm, producing peak power at 8250rpm and torque of 339lb ft at 6000rpm. The seven-speed, dual-clutch, PDK automatic is now joined by a manual gearbox, but we test drove the former. The engine is magnificent above 6,000rpm, and its new dual-mass flywheel helps give smooth running and lightning-fast responses. 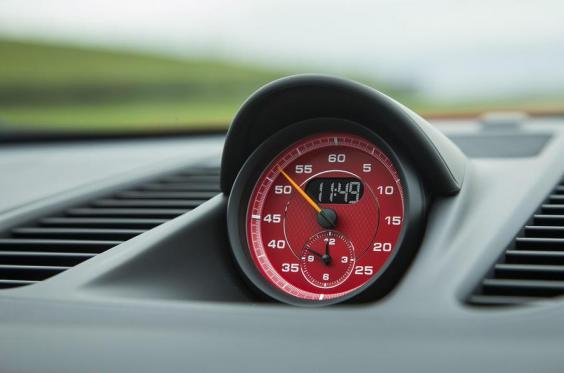 In real-world on-road conditions you can’t stay above 6000rpm for long, but the GT3 is super rewarding even when you’re not in the red rev range. The relatively smooth ride, accurate steering, firm feel and fluid self-centring are also a nice surprise. Things really come alive on the circuit. If you’re prepared to work a little harder than you would in, say, a comparatively indulgent McLaren or Ferrari, the response is outstanding. You have no choice but to drive the GT3 properly, responding to its immense feel and acting accordingly. Laziness in a corner will result in understeer – but turn a bit harder, or give it a little more accelerator, and you’ll immediately be back on point. Given its head on track, the engine is a monster. Its location aft of the rear axle means you can use its weight to help steer you or settle you into bends. If you aren’t on the ball, you can still discover how lairy a Porsche 911 can be – but if you wish, you can provoke this scalpel-sharp GT car into revealing its hooligan alter ego.